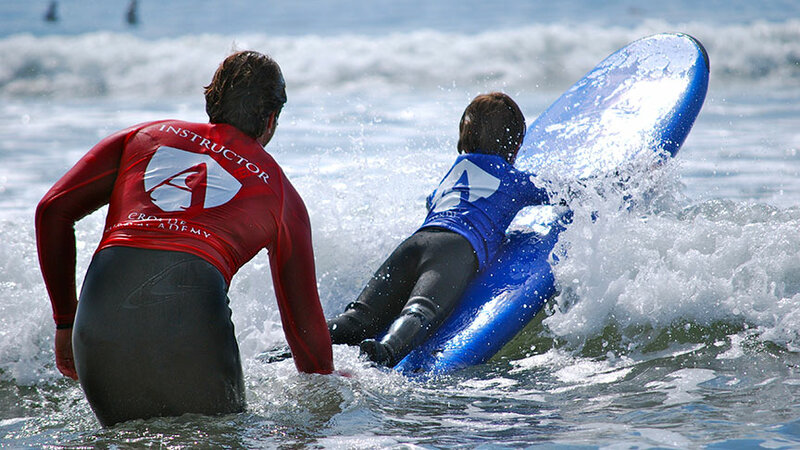 Enjoy one of nature's most exhilarating and varied playgrounds in the safe hands of Coastline Sports. No matter who you are or which walk of life you’re from, coasteering North Devon is an amazing experience you’ll never forget. 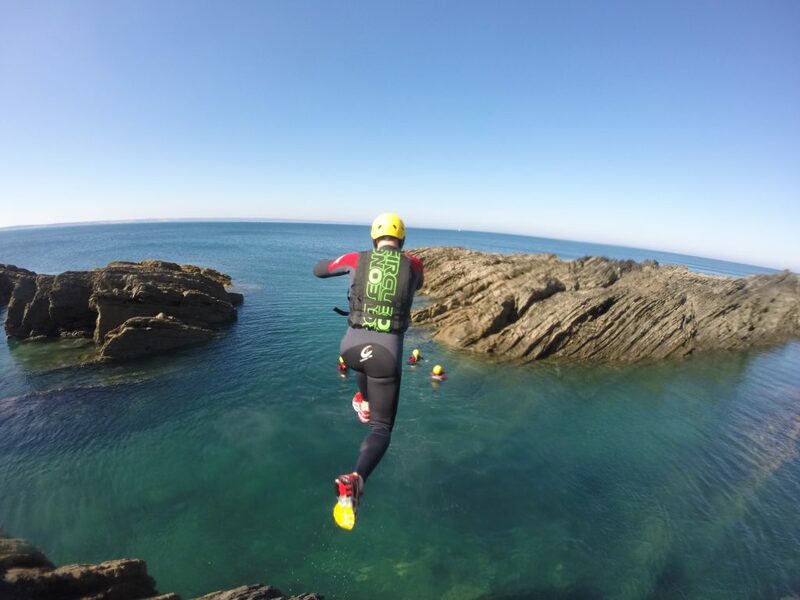 Coasteering is a mix of scrambling up and down the rock face of the beautiful North Devon coast and leaping into the sea from various heights. 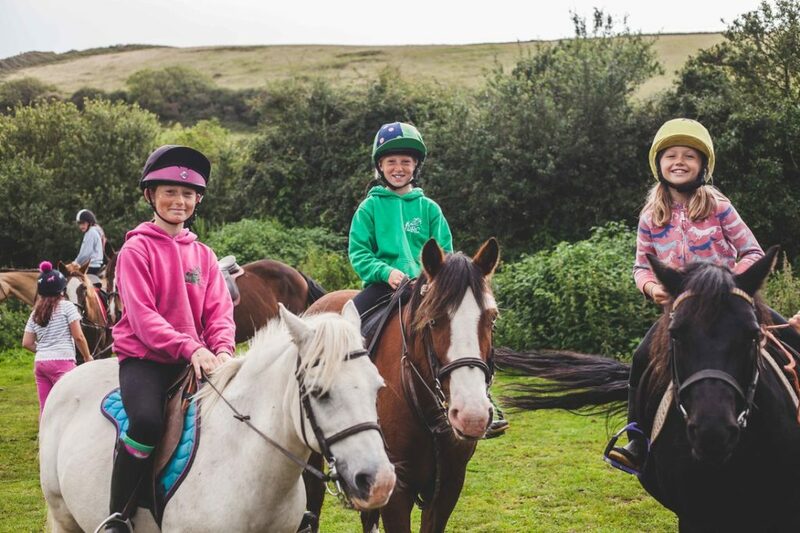 Situated just behind the beautiful golden sand dunes of Croyde Bay, Roylands is a friendly, family run horse riding stables, established 30 years ago. Our countryside hacks give you a great new perspective on the fabulous local scenery, many have breathtaking views of the sea and coastline. For the more experienced rider, we can offer a ride along 3 miles of golden sand on Putsborough beach, a real bucket list experience! At the Academy, we will assist you in progressing to the next level, from Beginner to Advanced for all ages 5 to 85. We are open from March until November for group sessions. Private tuition available all year round. Our belief is that everyone has their own strengths and abilities and we look to utilise these during your lessons.